A letter from auditors at Price Waterhouse Cooper states unequivocally that GOP presidential candidate Mitt Romney paid taxes every year between 1990 and 2009. 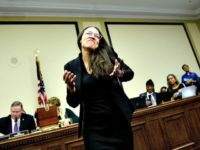 This puts an end, once and for all, to irresponsible left-wing media speculation started by Sen. Harry Reid and the Huffington Post back in July. Romney’s campaign released the letter Friday, revealing a 20-year span of Romney’s taxes and finding the average amount paid during that period was 20.20 percent. The letter also states the lowest annual tax in a single year was 13.66 percent. 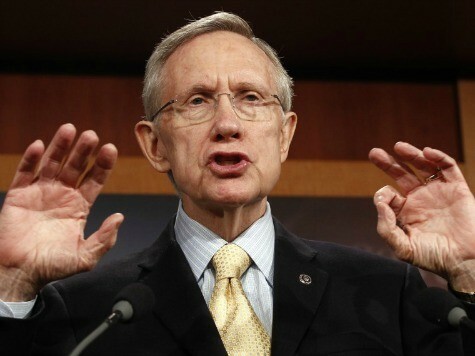 Reid’s audacious claims were eagerly repeated by left-leaning outlets. Talking Points Memo reported it with a “grain of salt.” But outlets like the Washington Post and ABC news also joined in (ABC labeled it an “unsubstantiated rumor”). About a week later the Post‘s fact-checker finally gave the claim four Pinocchios, but by that point it had made the rounds. Reid’s initial claim about Romney’s non-payment of taxes capped a stretch in July when the Obama administration put Romney’s tax returns front and center. The campaign released an ad mid-month which was run in four swing states. The ad suggested that, perhaps, Romney hadn’t paid any taxes at all during preceding years. Two weeks later, Reid claimed a credible source had confirmed Democrats’ darkest fears in a way that ensured the story would continue for another week. But it wasn’t true. What we now know is true is that Sen. Reid’s source was lying, Reid himself was a willing dupe who spread the malicious claim without any proof, and the credulous left-wing press was all too eager to give the stunt more attention than it merited. Reid should receive a mark on his credibility for repeatedly touting this false claim. It would be nice to see a few reporters confront him about it directly. Follow John Sexton on Twitter.